New technologies have become integral to the lives of children both within school and in their lives outside school. 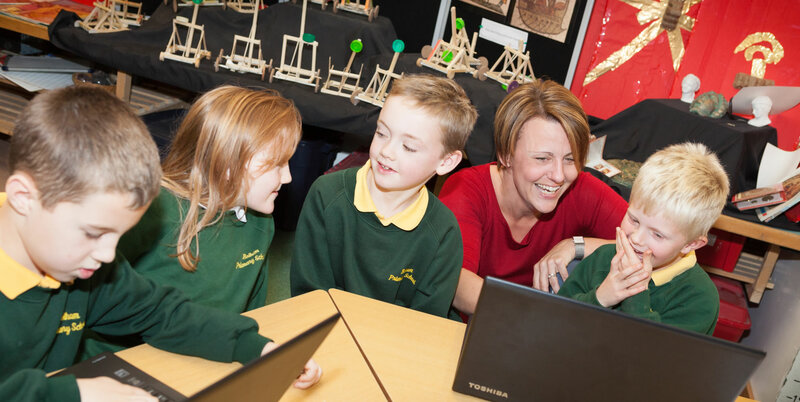 At Bolham Community Primary School we aim to provide a diverse, relevant and balanced approach to technology and a safe environment in which our children are able to learn effectively. We aim to equip our pupils with the skills and knowledge they require to use technology appropriately and responsibly and at the same time teach them and their families how to recognise the risks and deal with them, both within and outside of the school environment. Please follow link to our E- Safety resources for pupils and their families.